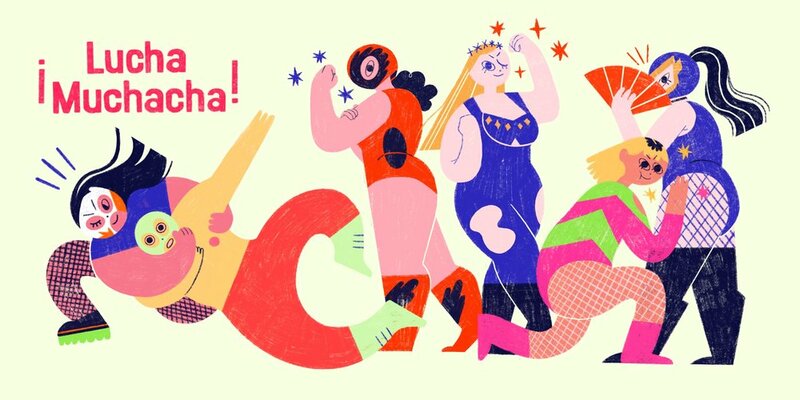 An illustration celebrating female luchadors. An illustration about the way ASMR makes our brains feel good. An illustration about the magic of Maruyama Park and the animals I met while there. This is part of a series on my travels to Sapporo, Japan. 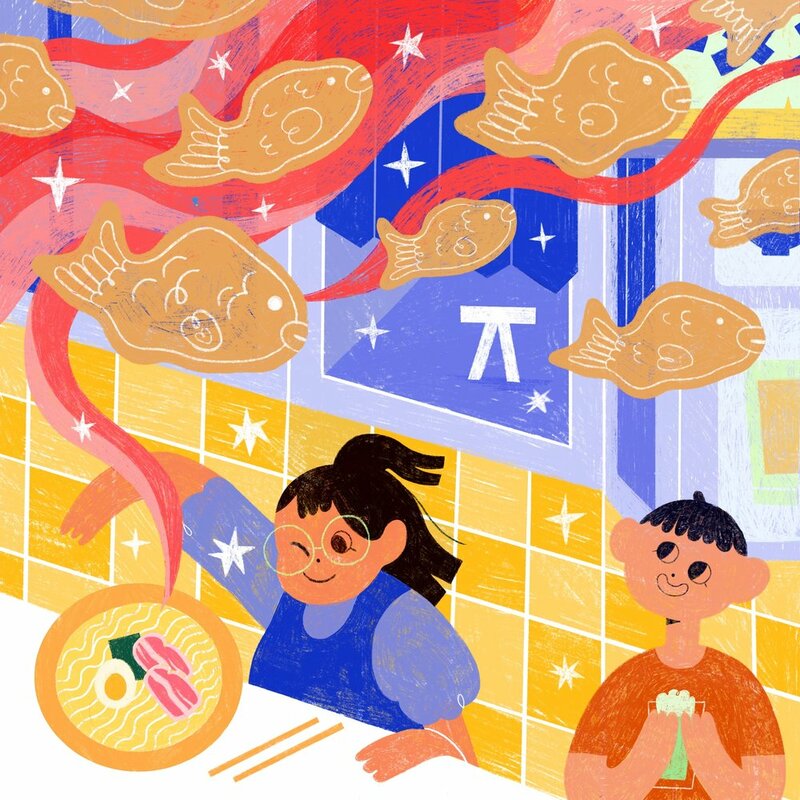 An illustration about my favorite foods from Sapporo. This is part of a series on my travels to Sapporo, Japan. An illustration about a fortune I got at Hokkaido Shrine. This is part of a series on my travels to Sapporo, Japan. An illustration about friends, fun, and the bonding that came with finding a shop to waste time in. This is part of a series on my travels to Sapporo, Japan. An illustration made to be sent out as a mailer.